There are many social networking applications or instant messaging, which has a very large popularity among users, such as WATS APP" as an application for instant messaging, and site "Facebook" social networking. This was recently noticed what's the big fuss about updating "WATS APP" when users new to the display of messages sent to the other person through the application. The "Facebook" there still retain this feature, when you send a message to a friend that through the application of the private correspondence with "Facebook" you Schahdjmlh "display was" the bottom of the message. 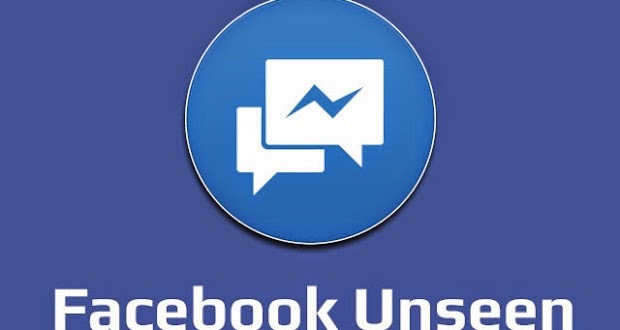 That tell you that your message has been received by the person you are speaking with instant messaging from "Facebook" feature. Therefore, registered user who wishes to disable this feature, it can, through the addition load on the famous "Chrome" browser of the company "Google", where you add "FBUnseen" to prevent people from knowing whether the message has been read or not. This addition only work on the instant of the browser only chat feature.